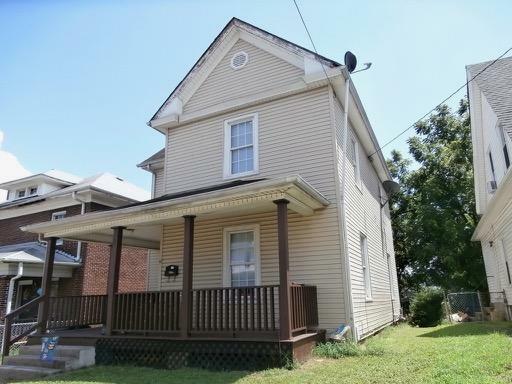 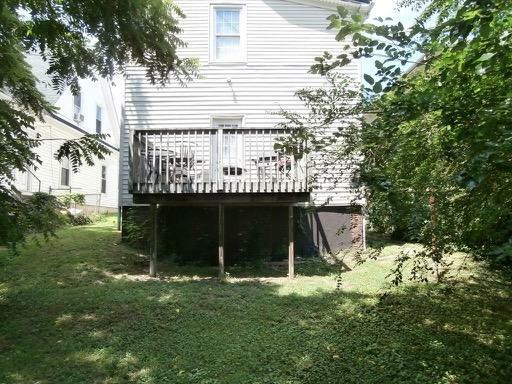 Lots of character thru-out this 2-Story home w/ covered front porch! 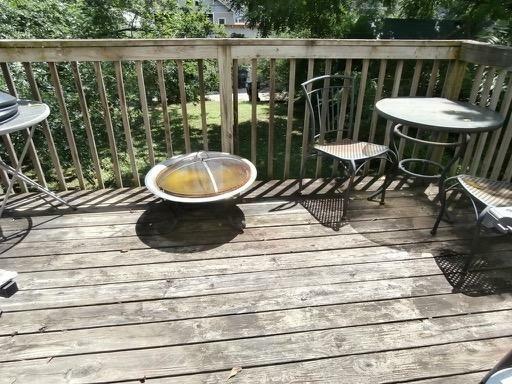 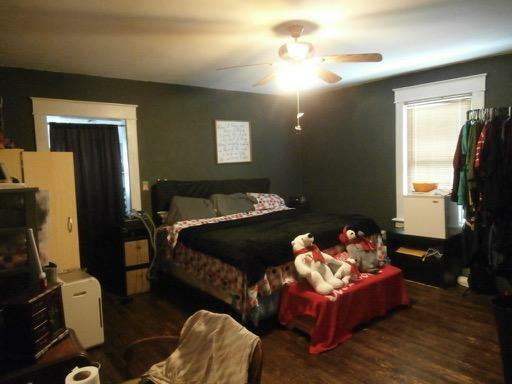 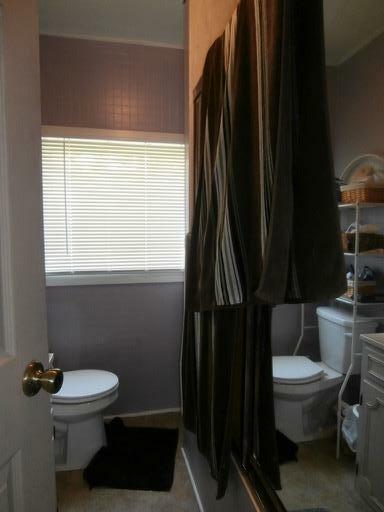 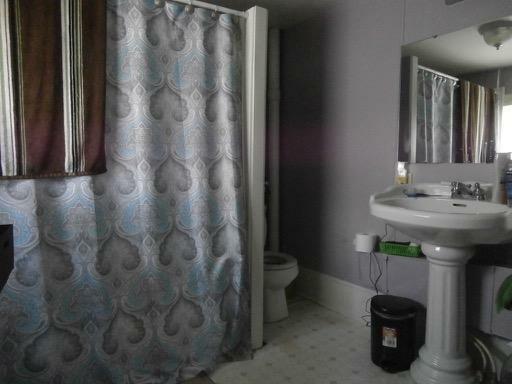 3 BR/2BA, hardwood floors, spacious rooms! 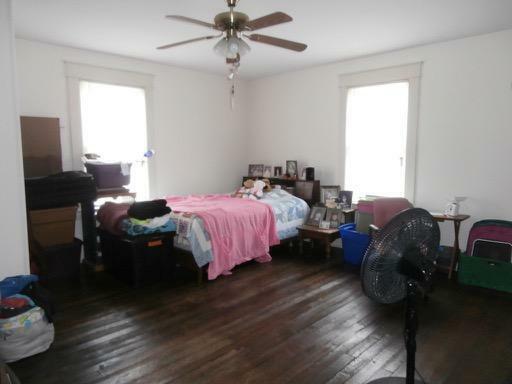 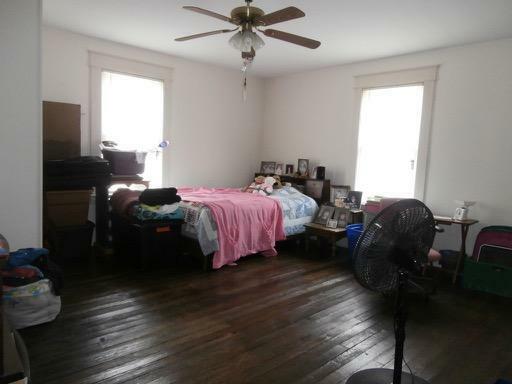 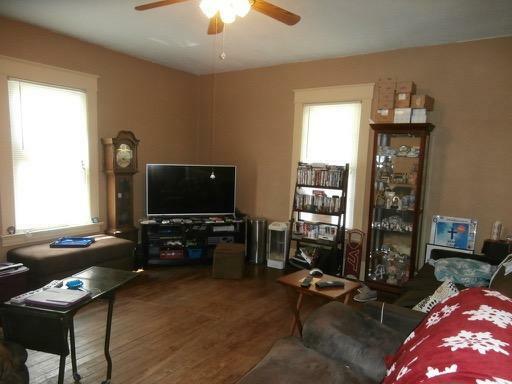 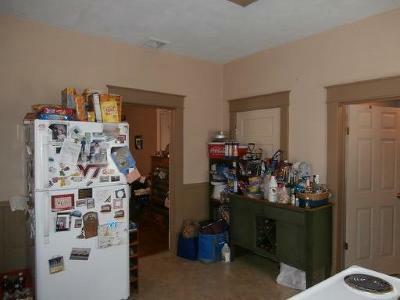 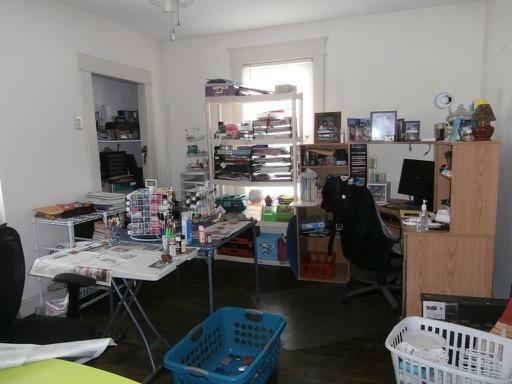 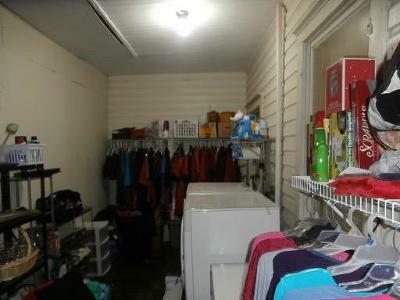 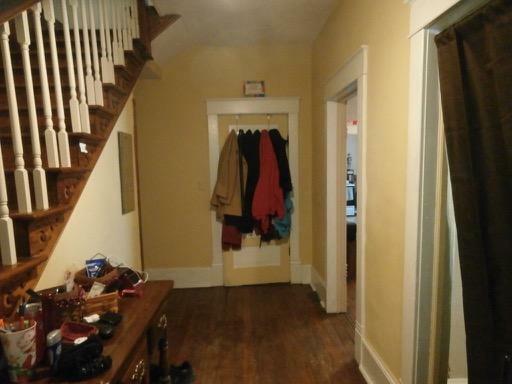 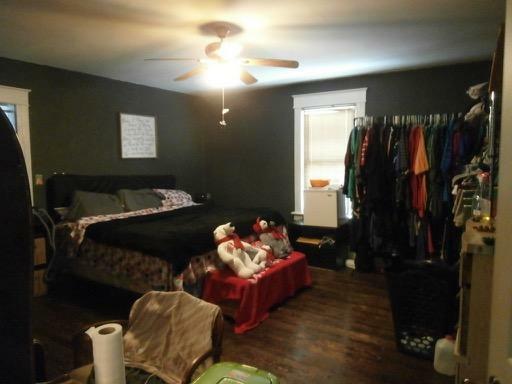 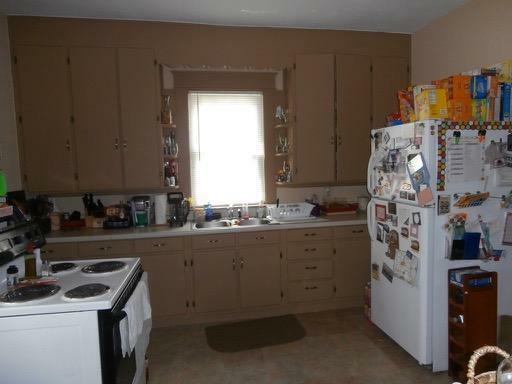 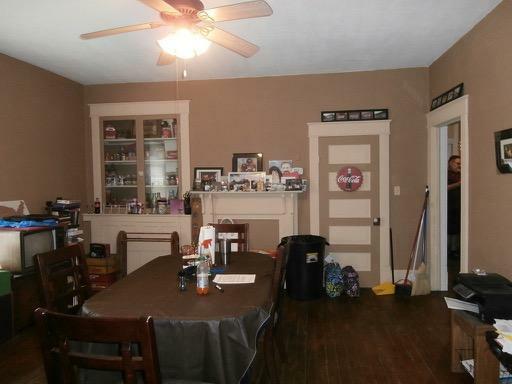 Large Living room, Dining room, Kitchen, great walk-in closet w/ laundry entry level. 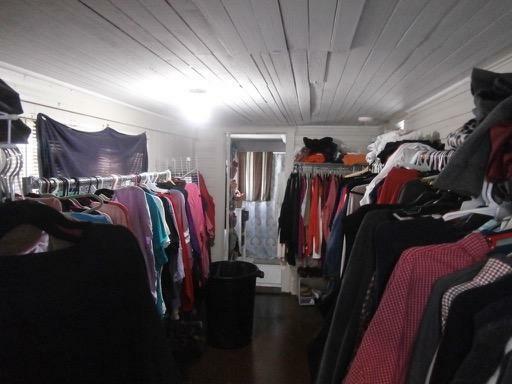 Large B/R & walk-in closet upper level. Replacement windows, deck. **1 Year Home Warranty INCLUDED!! 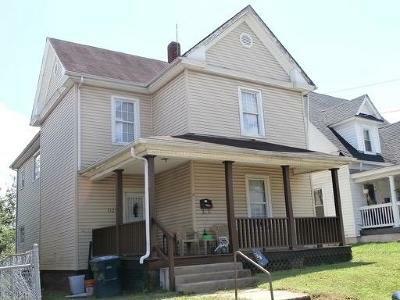 Seller may pay $2,500.00 toward closing costs. 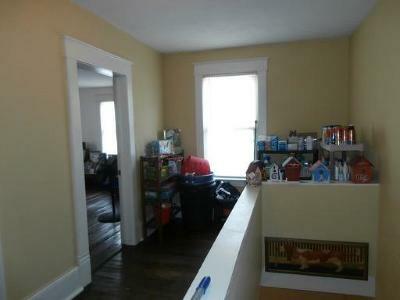 Subject to suitable housing - actively looking!